A violent or sudden jolt or blow to the head that disrupts the normal function of the brain can cause traumatic brain injury (TBI). 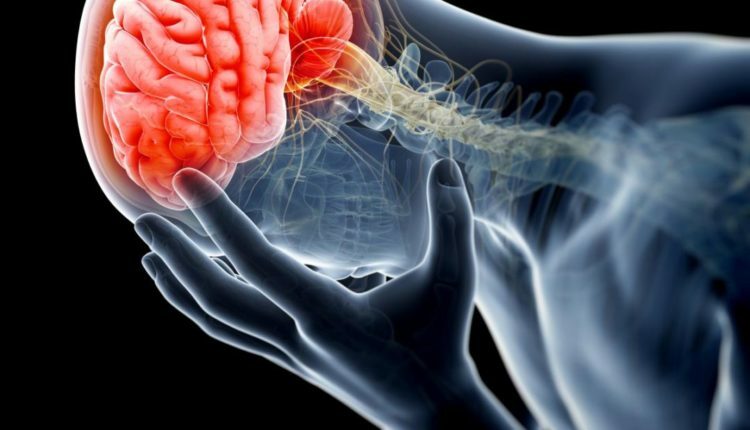 According to the CDC (United States Centers for Disease Control and Prevention), there are approximately 1.5 million people in the U.S. who suffer from a traumatic brain injury each year. Most Traumatic Brain Injuries are relatively mild and don’t include a skull fracture, open head wound, or loss of consciousness. They are also known as concussions. Concussions caused by accidents are probably one of the most well-known and common results of brain injuries that could lead to TBI. Using caution and trying to prevent brain injuries are the best way to avoid TBI. To minimize the chances of getting a concussion and to protect yourself from subsequent brain injury, you should wear the proper headgear when participating in sports like wearing helmets when biking. 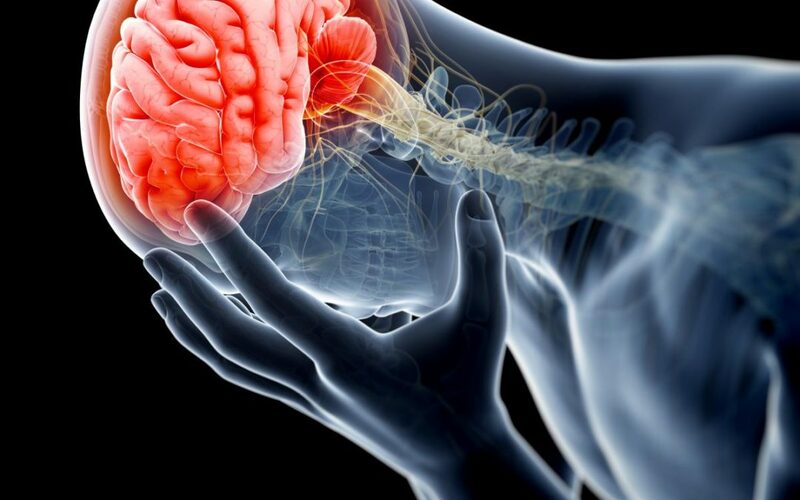 “Symptoms of TBI vary in severity depending upon the scope and location of the affected part of the brain. Those with mild TBI may experience a headache or temporary brain fog. Severe TBI can be life-threatening and should be treated immediately by a medical professional. Symptoms include amnesia, unconsciousness, coma, long-term impairment, and even death”, says JR Reyna, a Houston accident attorney. TBI varies from mild to more severe and even life-threatening. The more mild cases might cause only a temporary loss of consciousness or change in mental status. The more severe TBIs may cause long-term memory loss, an extended state of unconsciousness, and even cause disabilities resulting from a brain injury. It can cause damage to the functioning of our brain such as our mental health, ability to communicate, and our thinking, all of which have a strong influence on the quality of our lives. Symptoms usually last for a few weeks but can last longer for more serious injuries. You should be under the supervision of a physician who can assess your symptoms and progress. The most common sensory disability caused by those with TBI is problems with vision. Patients don’t lose their sight but might have difficulty recognizing objects they see because it takes a while for it to register in their brain. Some people have difficulty with hand-eye coordination causing them to drop things they are holding or even bump into things. It is for this reason they should not be driving a car, working complex machinery, or playing sports. These conditions are not common and are also difficult to cure. When the part of the brain that controls speech is damaged, TBI patients may experience problems with language that has a negative effect on how they communicate. In the more minor cases, a patient with TBI might have difficulty understanding body language or pick up on social cues. Difficulty understanding written or spoken words called aphasia, slurring words, and disruptions in speech are indicative of a more severe case of TBI. People who experience cognitive problems when suffering from TBI either had several milder head injuries like football players or a major more serious one. The most common symptom is a loss of memory and foggy brain. Other symptoms include difficulty in reasoning, making appropriate judgments, and solving problems. No matter how you look at it, suffering from Traumatic Brain Injury after an accident can have a devastating effect on the person suffering from it as well as friends and family members. It is important to know your legal rights so be sure to contact a reliable, professional brain injury lawyer.